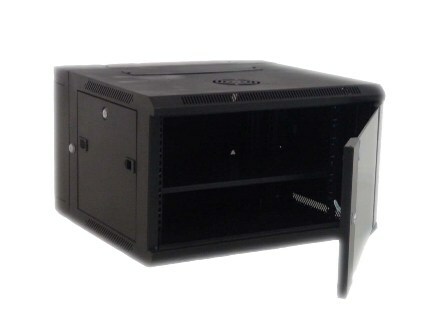 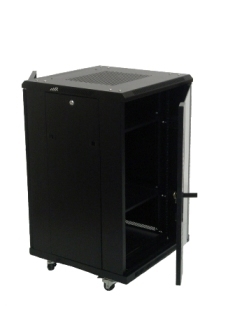 Data Cabinets - Our class leading range of cabinets are ideal for use with Small Servers, Telephone Systems plus Network and Communications Equipment. 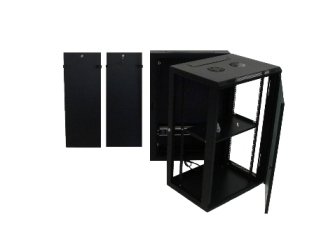 BJ Communications supplies a range of communications cabinets that are built around universal 19” standards, to deliver compatibility with both leading vendor equipment manufacturers as well as OEM brands. 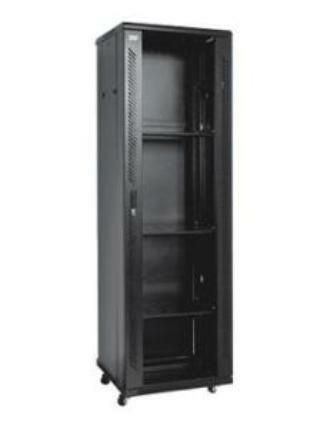 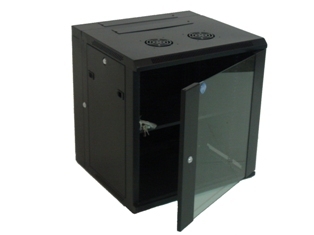 All cabinets meet or exceed Australian standards, and are designed to perform under pressure.